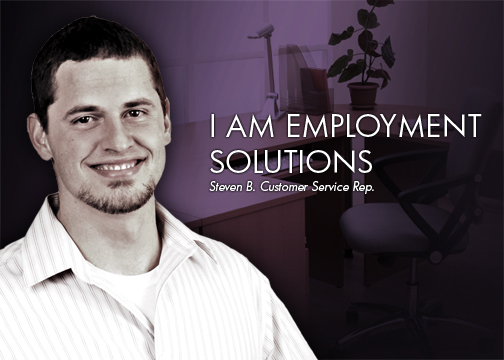 Whether you’re a veteran of Employment Solutions or just finished your first temporary assignment, we want to make your workday easier. Check out our resources like the Global Cash Card or our online time submission. And be sure to talk to your Recruiter about the benefits you may qualify for.